Need a replacement while your car’s off the road? Want the team to travel together to the meeting? Want nimble and economic when own your car is heavy and thirsty? Talk to TJS. 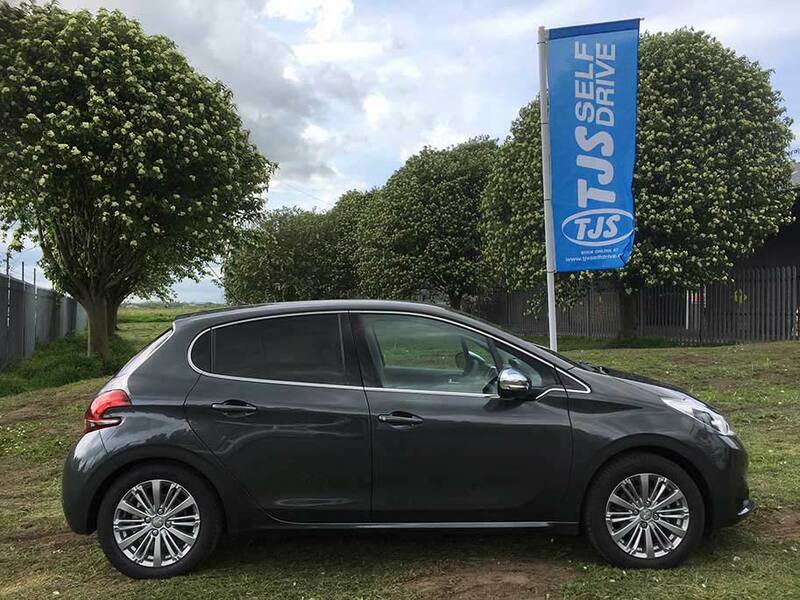 Hire a small car from TJS and you’re hiring economic, ready-when-you-need-it flexibility. Our small cars are ideal when you work from home and only need a car to get to the occasional meeting. They’re great for small businesses that want low cost car hire to get everyone to the expo on time. And when the weekend away demands room for 5 people but not much luggage, hiring a small car keeps the costs down. For business or personal use, when you need to hire a small car fast, talk to TJS. What do I need to hire a small car from TJS? How much fuel needs to be in the car when I return it? Hire your small car now. Complete the booking form or contact your local TJS branch on the right of this page.